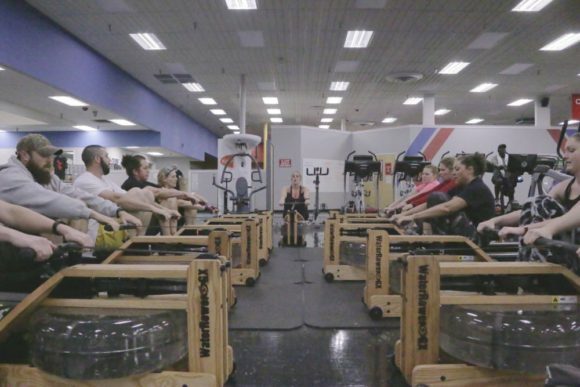 Working in teams, partners and as one crew, Indo-Row® provides a TRANSFORMATIVE total-body workout that challenges the body and focuses the mind. Indo-Row® is designed specifically for first-time rowers, no experience is necessary. Indo-Rowers burn calories sculpt muscle and enjoy a fun interval workout in a uniquely motivating, team-oriented fitness environment.